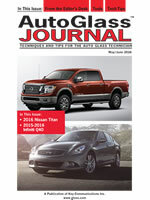 Bob Beranek is the editor of the magazine Auto Glass Journal: tips and techniques for AG technicians. 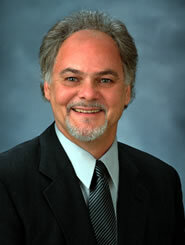 He is also the president and founder of Automotive Glass Consultants, Inc. and AutoGlassUniversity.com. Bob is also the co-author of “the Complete Guide to Auto Glass Installation – A Textbook”. Bob started in the automotive glass industry as a technician in 1973 and was one of the first technicians in the country to obtain the level of Master Auto Glass Technician. During his career as a consultant and trainer he has developed and conducted training programs for some of the biggest names in the automotive and glass industries.